Since a general home inspection is a non-invasive, visual examination of the accessible areas of a residential property, inspectors won’t be opening walls and looking inside. Just like using a flashlight to see items in the dark, we use an infrared camera on all our inspections because it can help us see things that aren’t visible by the naked eye. If an inspector told you they didn’t own a flashlight or were going to charge more to use it, you would look for another inspector. 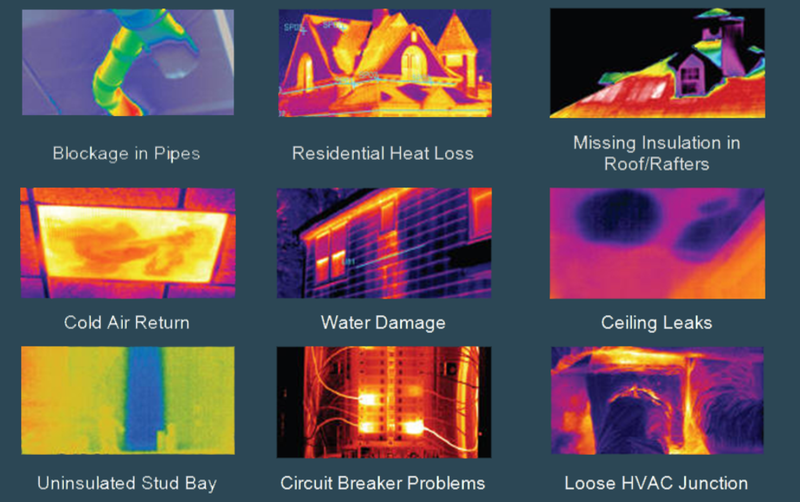 You should think of infrared thermography the same way you do as a flashlight. When you hire an inspector to evaluate the condition of a home, make sure they are properly equipped. 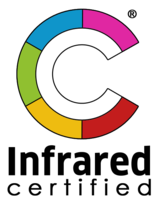 It’s our opinion that if an inspector isn’t using infrared while inspecting a home, then they are only doing half an inspection.